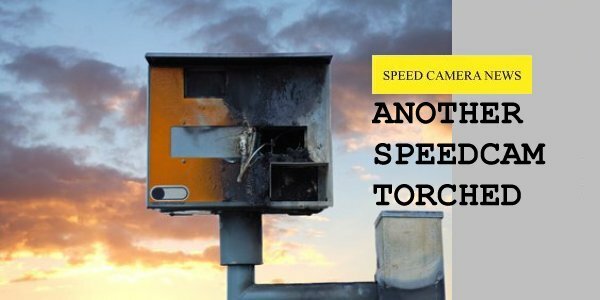 Several stories emerge from around the world every year of speed cameras being targeted by vandals. This time, a 40-year-old man has been arrested for allegedly setting a speed camera alight in Adelaide, Australia. The device was completely destroyed. Reportedly, he actually set the same camera alight twice during the course of one night. Just before 12.30am he was spotted by passing motorists who alerted the authorities. One witness said: "It was just so random, but also it is a speed camera so I also thought maybe someone got a ticket, you know, got angry. That's not the smartest thing to do." A police spokesman said: "It puts the camera out of action and we put strategies in place to ensure we have a road safety enforcement capability around that damaged camera." A fire crew doused the flames, but the determined arsonist allegedly returned to the scene to try to re-ignite the fire at 3.30am. This time the police were there to arrest him.